A new hangout for cool kids just opened in Bangkok. If you think The Platinum Mall is too mainstream, check out The Market Bangkok is a six-storey tall shopping mall that houses local apparel brands and super cool cafes. 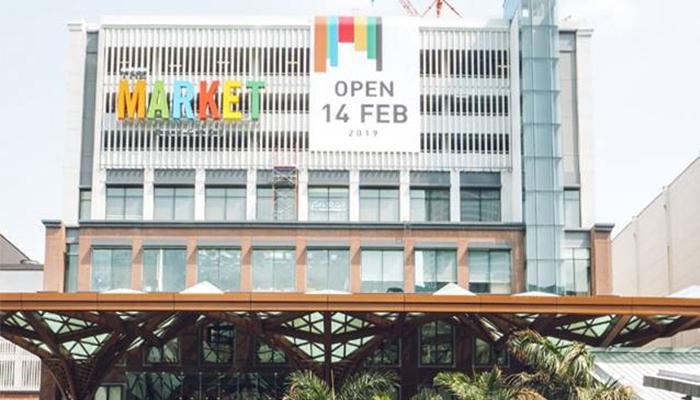 Opened on 14 February, The Market Bangkok is just located across The Platinum Mall. 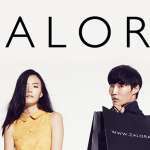 From clothes to food, trendy to indie, there’ll definitely be something for everyone. 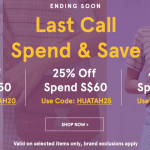 Love shopping for clothes? Here are the retailers to visit. 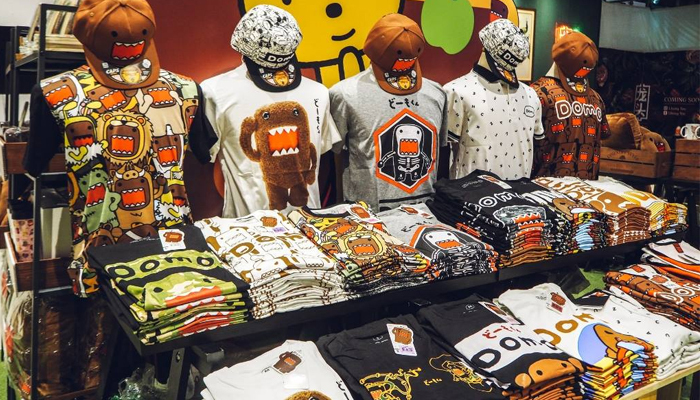 Popular Thai brand SENSE opened their latest outlet at The Market Bangkok. A snaking queue was formed on the first day the store opened, people even queued outside of the mall just to get in! Rust is a local brand that sells a collection of minimalist bags that are super aesthetic. They used to only be available online and at a small store in Chatuchak market. Now with a bigger store that opens daily, these cute little bags are so much more accessible. The new branch is located at the market bangkok. Open daily. So you can more easily choose to buy products with us. 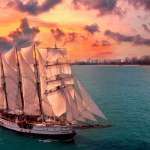 Meet many new products here. Get handmade apparel and accessories that are one of a kind at Venacava Bangkok. The owner is a lovely lady who sews all the pieces herself, ranging from shirts, dress and even cheongsam! Does the interior look extremely familiar to you? Nope, it’s not a copycat of Owndays, but a sister brand of the renowned Japanese optical brand. The founder of Owndays Shuji Tanaka laucnhed Seven Days Optic in Bangkok last year, as he wanted to create Owndays’ own competitor. 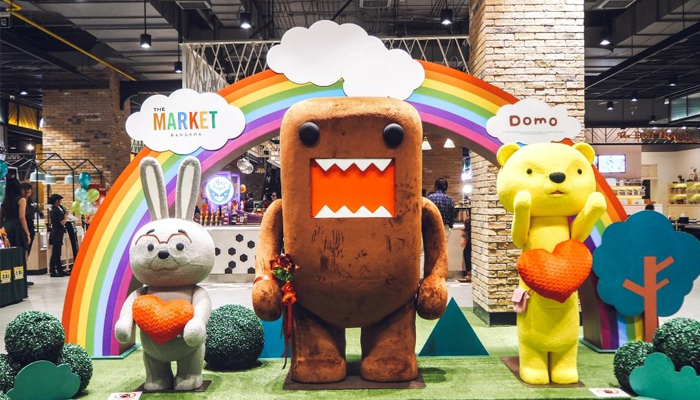 The Japanese brown open-mouthed monster Domo-kun gets its own themed café at The Market Bangkok. 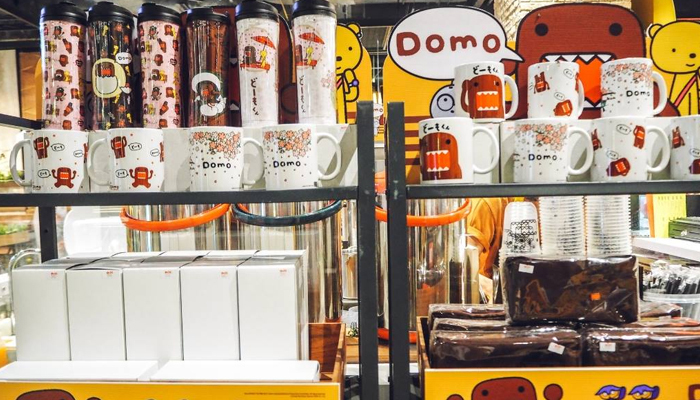 Take out drinks comes in a plastic cup with Domo-kun’s face – super cute! Apart from food, you can also buy official merchandises at the café. Eat till your heart’s content at Neta Fish & Meat as they offer Japanese buffet at THB499+. You can choose between fish (salmon and seafood) and meat (pork and chicken) buffet, or top up TBH100 to get the best of both worlds. You might’ve heard of Lhong Tou, a café that specialises in dimsum with hints of Thai cooking style. Featuring a fusion of traditional Hong Kong dishes and Thai snacks, Lhong Tou’s menu is definitely an interesting one. You might have already visited their first outlet located at Yaowarat (Bangkok Chinatown), which is quite well-known as an ‘Instagram-worthy spot’, mainly because of their neon lights and funky seats. Be sure to check out this hip café’s second outlet at The Market. Friessss… who doesn’t love it? 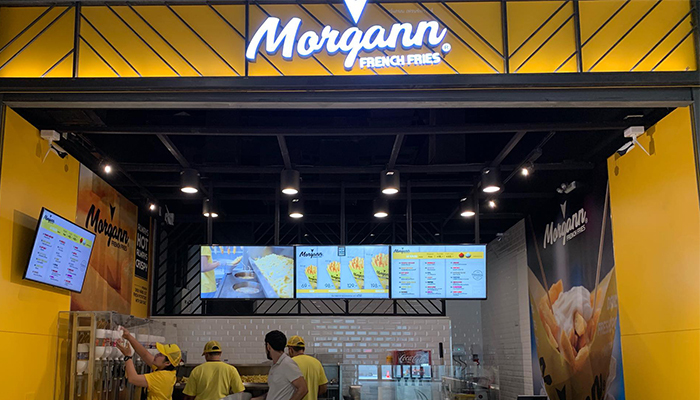 Morgann French Fries serves fresh hand-cut potatoes, with a huge range of flavours to choose from. Ketchup, barbeque and cheese are available if you want to keep it safe. Try ranch, pita, roasted bacon if you’re feeling adventurous.